Where can I use the ball machines? Most customers will use the machines on public courts. Others will leverage private courts in their apartment/condominium complexes. To find a public court in San Francisco and within your zipcode or to see courts close to rental locations, click here. Can I reserve a ball machine for a future date? Absolutely, just call us and provide the details and you'll be given 1st priority for that date. You can also use our Online reservation feature. Its always ready to take your reservations, 24 hours / 7 days a week. Do you supply the balls? Yes we supply a ball hopper as well with at least 70-100 pressureless balls. We will charge $1 for each lost ball. Do the machines require an electrical outlet? No, all machines run off of a heavy duty battery that allows up to 3 hours of continuous play. What type of machines do you have available? 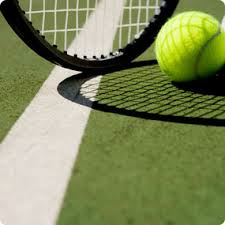 View our fleet of tennis machines available for use. Certain models only available at specific locations. How do I contact tennismachinrentals.com for machine availability? Reserve Online Note: Online reservations cannot be made for current day. 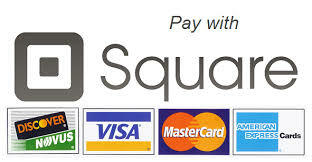 What payment options do you accept aside from cash?